Will my weigh in results appear on the 12WBT Daily app and the website? Absolutely! If you enter your weekly checkpoint results on 12WBT Daily this information will sync with the website and vice versa. 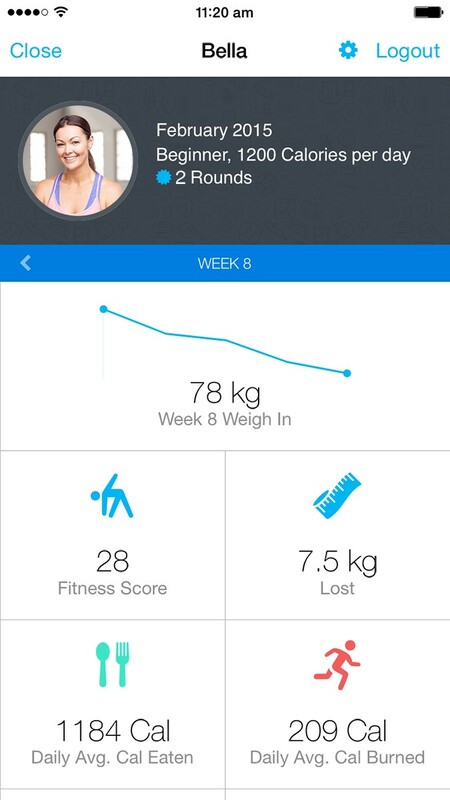 To view your results on the app, you will just need to navigate to Wednesday of that week, or tap on your profile picture to view your weigh in info as a graph.